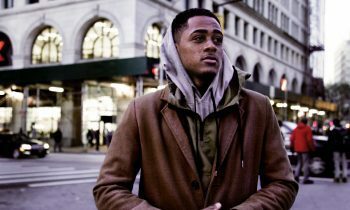 JOBS – BECOME AN AGENT! 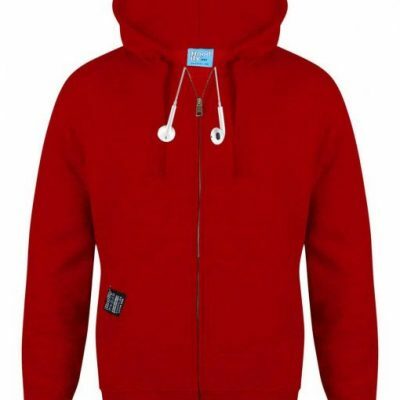 Hoodify manufactures the best and top quality earbud zip hoodies in the UK. 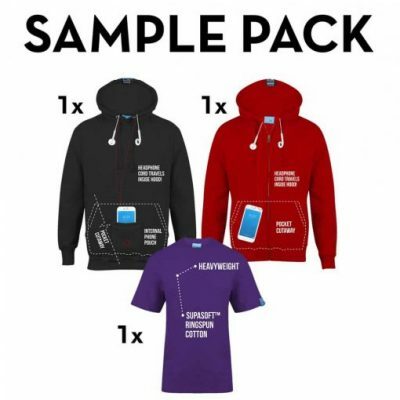 Our earbud zip hoodie is highly customizable. 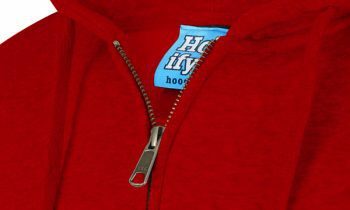 High quality Garment Detailing, It’s the little things that count! 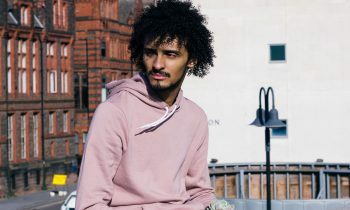 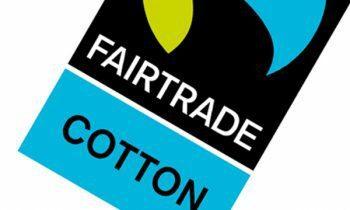 What makes our Hoodies and T-Shirts Fairtrade & Ethical, and why does it matter? 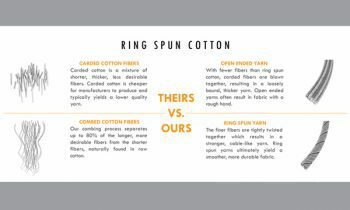 What is Ringspun Cotton, and why does it matter? 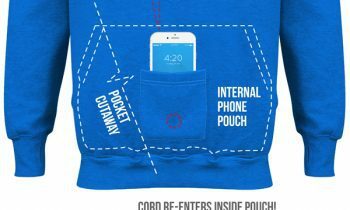 What is an Earbud Hoodie?